NOTE: This field trip has the same agenda as the February 23 event. The Kridler’s Home/Daffodil Farm is in Mt. Pleasant -2 ½ acres of “front yard” to roam PLUS his total 20 acres planted with TWO MILLION daffodils! (Note: This is on private property and only those registered for this event may attend. Also, see footnote below). 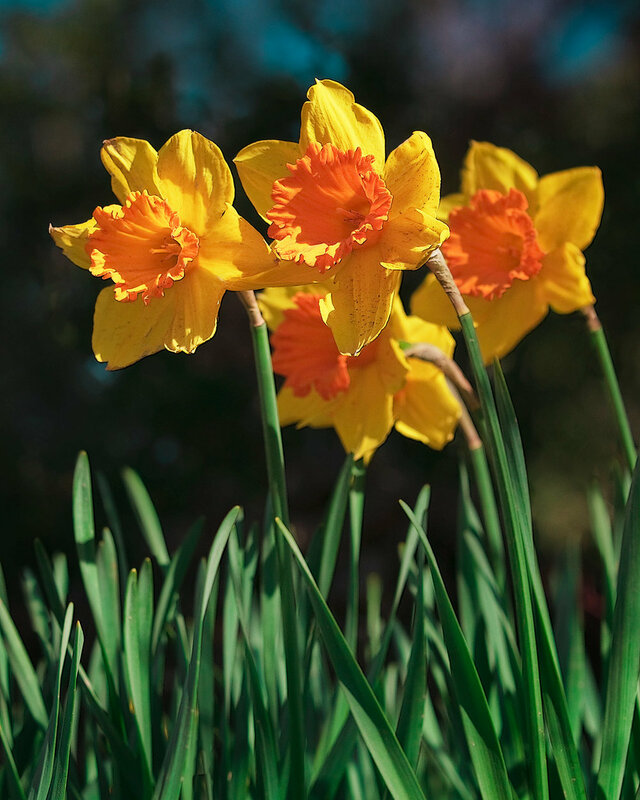 IMPORTANT: Based upon Mother Nature’s timing and her bloom schedule, this date may change to February 16, 2019. Some of the heirloom and the more colorful varieties (pinks and brighter colors) tend to bloom early. Weather will also be a factor in a possible date change. As Field Trip Coordinator, I am to contact our host the first week of February to determine if a date change is necessary.